Here comes summer! 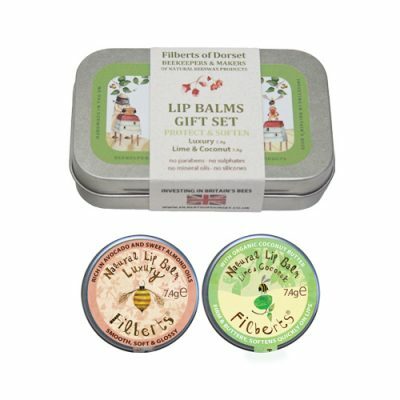 Popular with men and women alike, this lovely natural lip balm is just delicious. 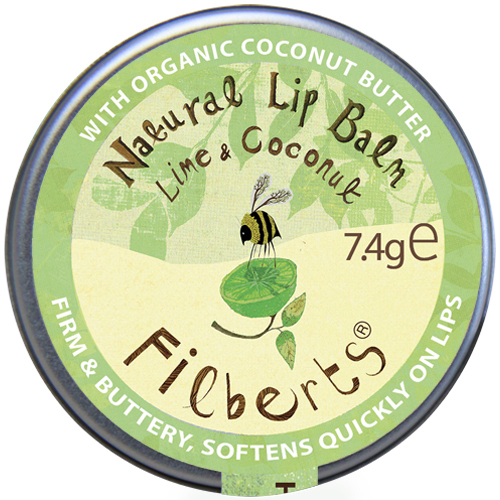 With lots of organic coconut for a smooth, buttery feel, it applies easily to release a refreshing hit of lime and rosemary. 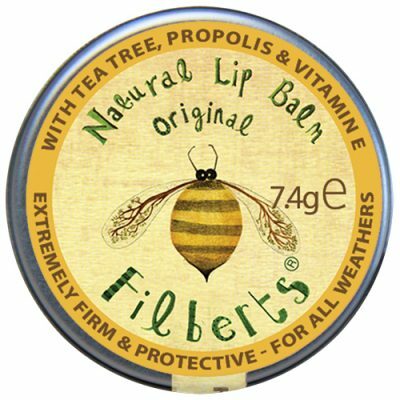 I love this lip balm – it has a beautiful smell and is really great for keeping your lips soft when you’re out in the weather. 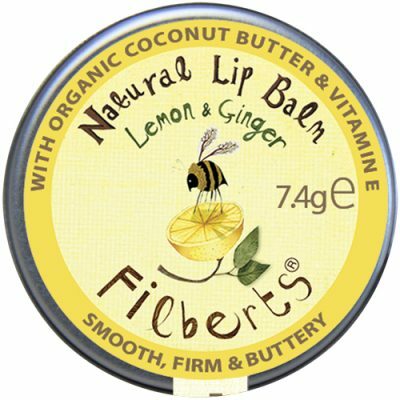 Lovely lip balm. 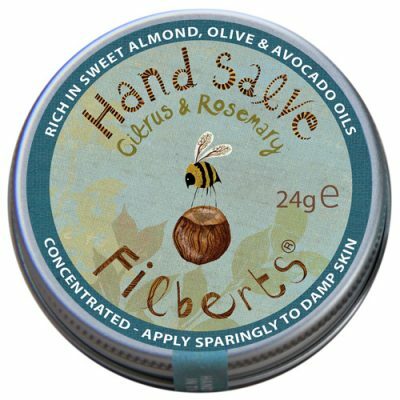 Smells divine! 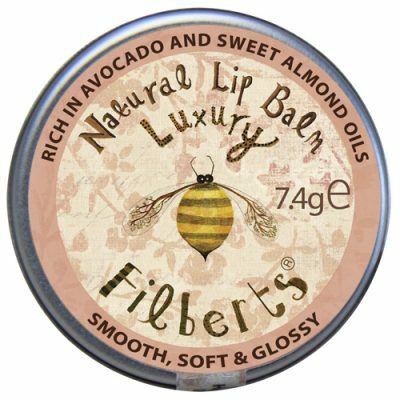 Lips are left feeling soft after each use.